Comment on Contact Me by Rey. Do you know what is the cure stone for morgellons disease? I found that Shungite meteorite is the cause. Put the tiny black rock in water and tiny white bug things fly out in swarms. Yes I tested plain water and it didn’t do it. Most other stones activate this AI. Chemicals don’t kill it. Help. These nanobots are frequency activated. There must be something to wear to repel them out of the body. thanks. 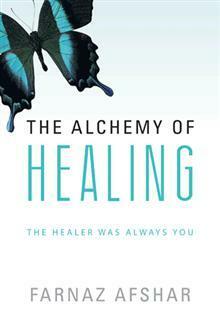 I have your book on healing with love. And 20 years ago it sounded far fetched but frequency of love changes chemistry and diseases and illness are weakened by it. Amazing stuff when you analyze chemistry of all things.